This music comes straight from Robert Tilden’s, the man behind BOYO’s, memories. 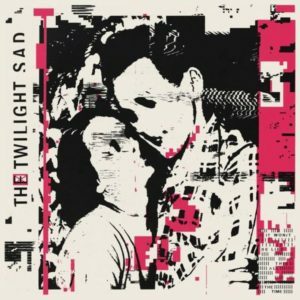 According to the band’s Facebook page, it “taps into his sense of vulnerability, taking on themes of isolation, addiction, and regret,” at least some of which we can all relate to. 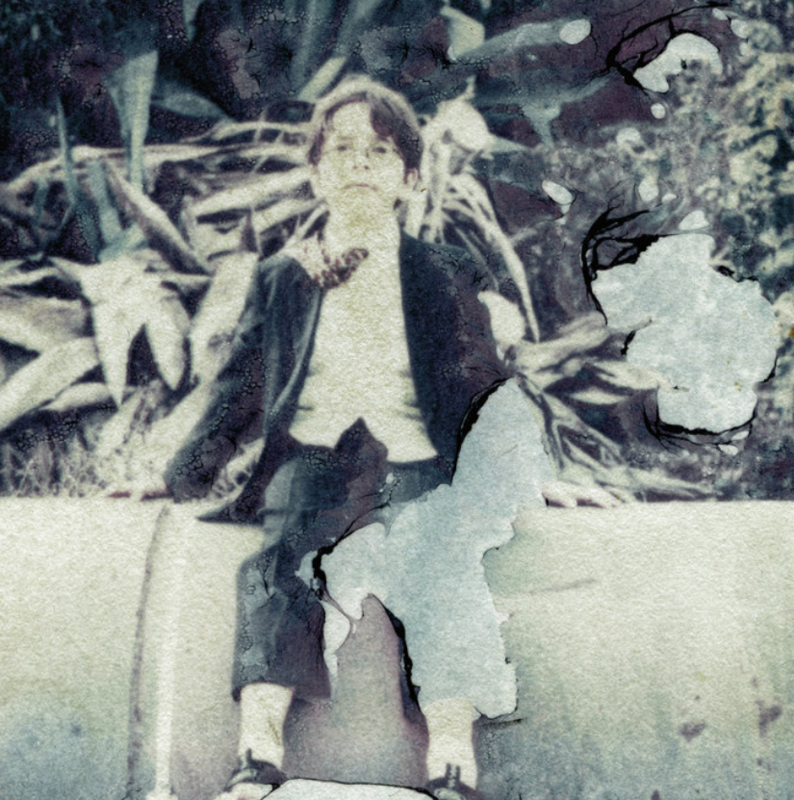 The faded and ghostly picture of a boy on the cover of this album (that this review covers) does a great job of capturing the feeling of this album– there is something familiar with all the instruments you would expect (guitar, drums, lead singer), but something is a little too slow and lethargic. This music is great for trying to calm down or study since it is mostly quiet and the lyrics are not too obtrusive.